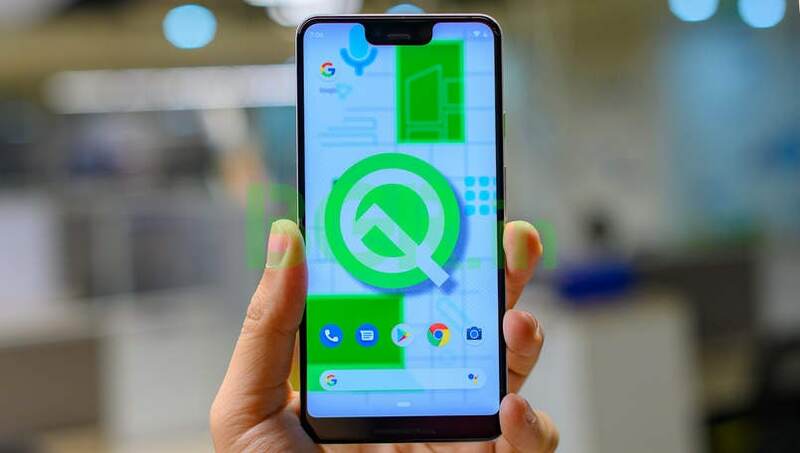 Android smartphones with dual-SIM connectivity have been getting popular even in developed markets. Google’s newest flagship phones – Pixel 3 and Pixel 3 XL– come with eSIM support, which essentially turns them into dual SIM devices supporting dual SIM dual standby. Now, to further support dual-SIM devices, Google is adding new features to Android Open Source Project that will enhance the calling experience for users. A new feature spotted on AOSP Gerrit reveals that Google will add a new option called “Smart Forwarding” to dual SIM devices.